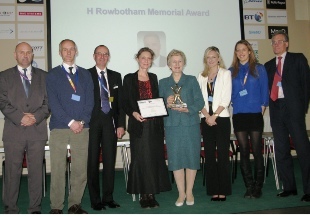 Sylvia Horner was awarded the second 'H' Rowbotham Memorial Prize at the UKCeB's Good Practice Market Place at the Defence Information Symposium, Shrivenham, on 19th April 2013. 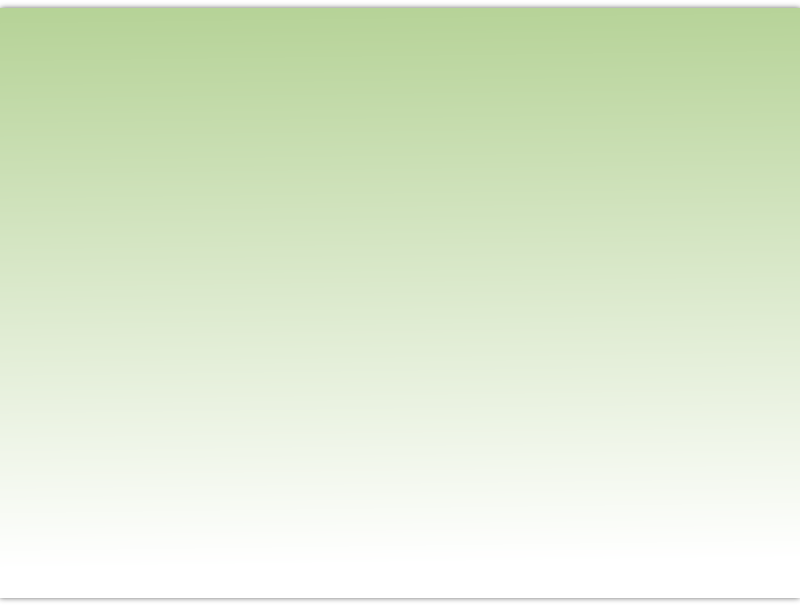 The Prize recognizes outstanding contribution to the practice of Human Factors Integration, which is an approach to managing engineering practices so that products are user friendly and support human interests. The judging panel represents Cranfield University, DE&S, UKCeB and the MoD/Industry HFI Working Group. Sylvia was selected for her contribution of clarity, focus and pragmatism to the working practice of Human Factors Integration, her influence within and outside her own company, as well as the substantial body of research and project work that she has directed. 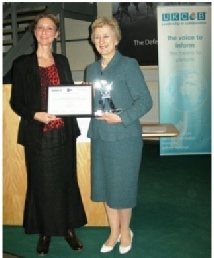 right: Sylvia receives the award from Professor Karen Carr of Cranfield University. left: Sylvia holds the trophy as Professor Karen Carr of Cranfield University presents the certificate. To Sylvia's left are her two daughters Helen and Rachel and her husband Nigel. To Karen's right are Steve Shepherd, Executive Director UKCeB, Guy Rowbotham, twin brother of H Rowbotham, and on the outside, Neil Mongini, Human Factors Integration-Land, MOD DE&S.